Shake the container. Dilute up to 33ml of 0017 to 1L hot water. 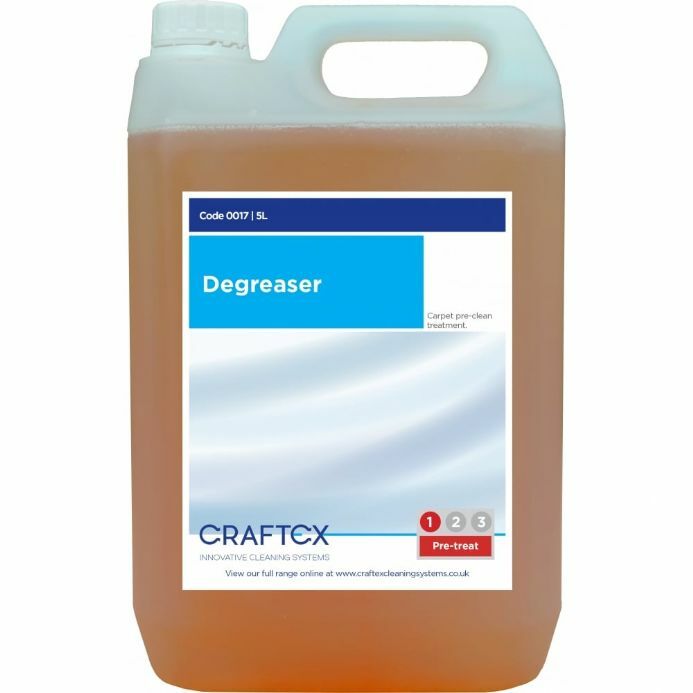 Spray onto carpets or fabrics and leave for 20 minutes prior to extraction cleaning. Can be added to the solution tank for extra boost to cleaning, or applied with a rotary scrubbing machine. The recovery tank may need a measure of Antifoam Concentrate (product code: 0020) when using this product. 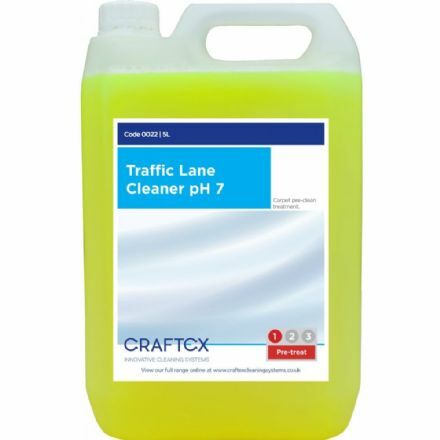 A concentrated low foaming agent for pre-spraying onto heavily soiled, white or pale coloured carpets. A solvent based protector in an aerosol can. 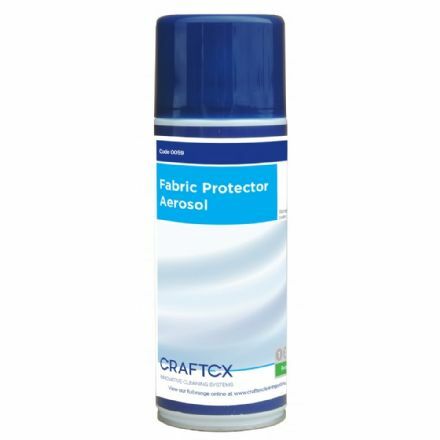 Can also be used for waterproofing fabrics.